Our curriculum carves out a safe place in public education for our students to develop character and virtue, made possible by your support of Community Investment. How can you honor your graduate, a favorite teacher, or a special memory of your student’s time at Chandler Prep? Order a commemorative brick! 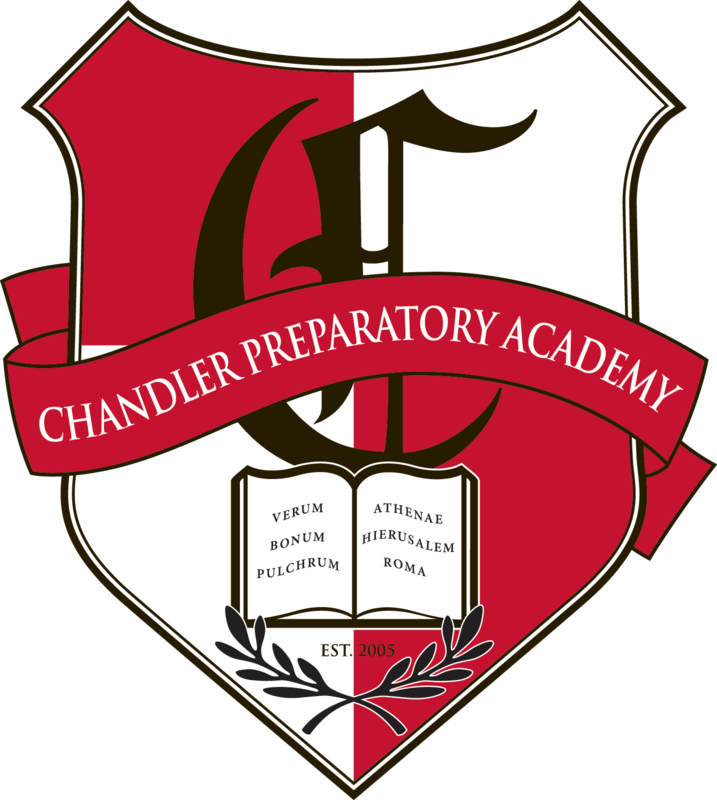 Chandler Preparatory Academy is a state-chartered public school dedicated to providing a comprehensive liberal arts education. We offer the very best in a college preparatory school with a dynamic and rigorous curriculum founded upon the greatest works of Western Civilization. Chandler Prep is a member of the prestigious Great Hearts Academies network of prep schools here in Metro Phoenix. Together, the Great Hearts Academies are setting a new standard and purpose for public secondary education. Our schools believe in each student’s innate potential to comprehend the rich tradition of Western Civilization to which they are heirs and to grow in the virtues that mark a profound, philosophical life — summarized by the triad of our Latin motto: verum, pulchrum, bonum — truth, beauty, and goodness. We invite interested parents and prospective students to learn more about our school, our faculty, and our entire CPA community! We look forward to talking with you.